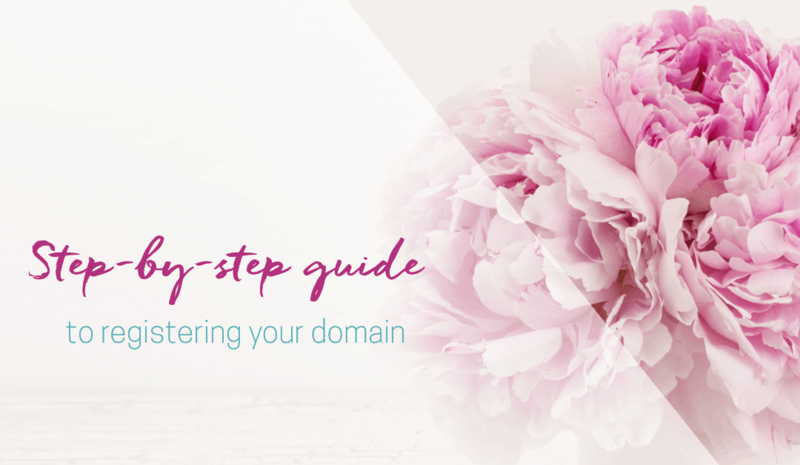 Once you have had a look at choosing a powerful domain name, you want to dive into the nitty-gritty and register your domain name. I promised I would direct you to a place where you can buy domain names at a reasonable price. I use NameCheap. There’s a couple of reasons for this. They usually offer discount coupons. 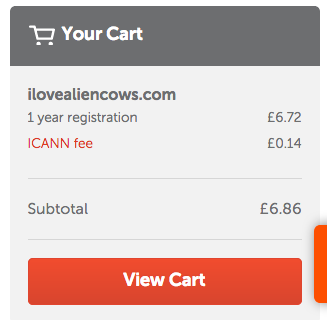 You can use DOMAINS2GO to receive a discount off a registration today (February 2019). Be cautious, sometimes the discount code makes the price more expensive! They offer a free year of WhoIsGuard which means people can’t see who has registered that particular domain. I like the privacy of that so you’re not bombarded with search engine optimisation offers in the first year of registration. 1. Search for your domain in the search field on NameCheap. 2. If it is available, go ahead and add it to your basket using the icon next to it. 3. Click on the View Cart button. 4. Include your promo code in the field on the right. At the moment, you can use DOMAINS2GO. You can leave the other settings at their default which will give you the free year of WhoisGuard. 5. Confirm your order. At this point, you will be given an option to log in or create a new account. 6. Follow the instructions to check out. 7. Keep the login details of your account safe so you always have access to your domain name and the management of it. Disclaimer: Some of the links that I use in this post and throughout this website may be affiliate links. That means that I may be paid a commission for purchases made through these links. 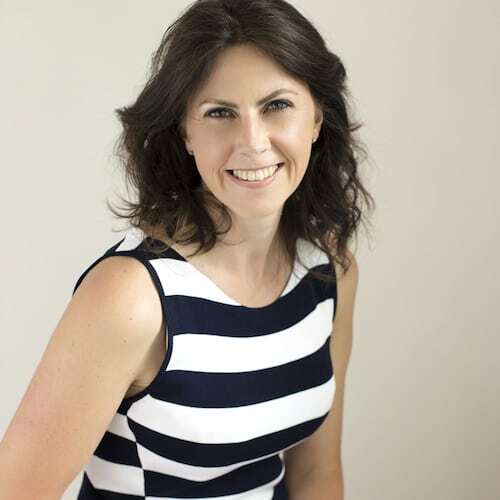 It doesn’t cost anything more to purchase through an affiliate link, and I use any commission payouts to promote free challenges to ensure I’m able to reach and help as many entrepreneurs like you as possible. I will only ever recommend products or services which I myself use and trust. If you feel as though you need more help, you can apply for a free 30-minute Website Jumpstart call with me.